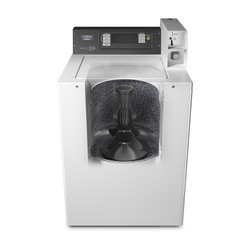 Maytag’s new Commercial Top Load Washer has now landed direct from the USA! 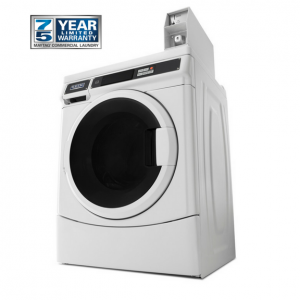 Proudly American designed and built, we’ve put this new commercial top load washer through it’s paces in the Aussie Outback, and it stands up to the test! This new model doesn’t just have a new lick of paint… It’s been redesigned from the feet up, its got a bigger 1/2-HP PSC motor, new thicker heavy duty cabinet, triple Lip Cartridge Seal with Garter Spring & Redesigned Weep Hole and Premium Bearings to name just a few of the many upgrades. 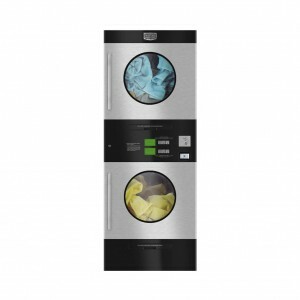 Be it a remote caravan park in rural QLD, a boarding school in Perth or a backpackers facility in Canberra, this Commercial Coin Top Load Washer is designed to outlast and outperform in all conditions. 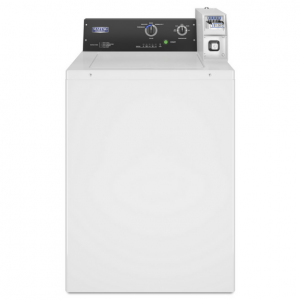 When you need to invest in reliability, the MAT20PD is the machine for you! 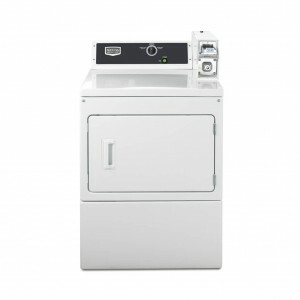 Mechanical controls with simple user interface including robust, easy-to-use knobs. Dual $1 and $2 coin drop. Credit Card reader compatible.